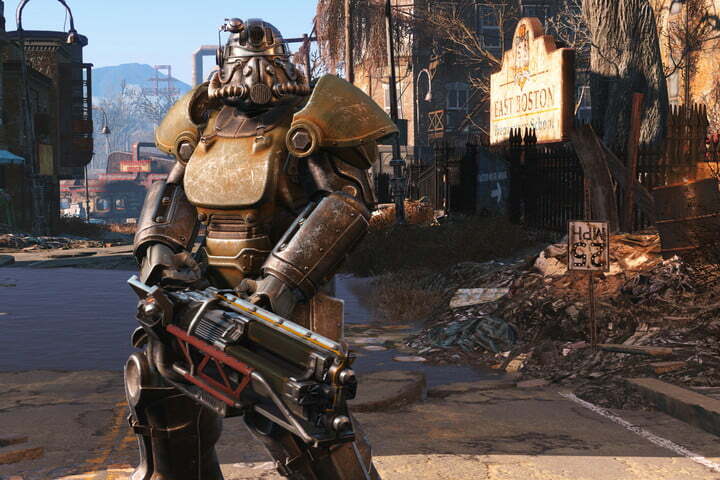 In an official dev blog post composed by Bethesda Game Studios, the Fallout 4 developer described today its improvements to the Creation Engine since the release of Skyrim in 2011. Because its “tech team,” the developer explains, “is closely aligned with the art team,” it was able to devise features based on specific art and performance goals that each team wanted to achieve. Of these features is a physically based deferred renderer. 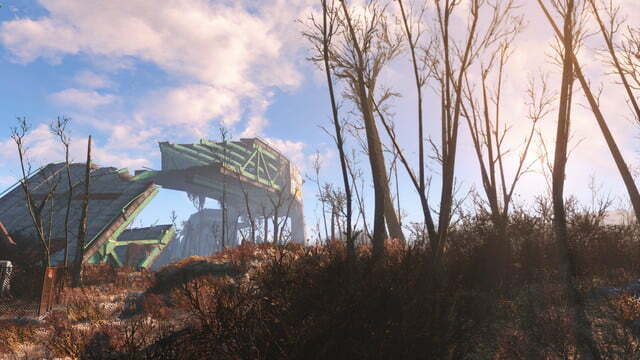 With this, Bethesda was able to make both objects and inhabitants of the post-apocalyptic world feel “tactile and grounded.” The way metal reflects light, for example, should be different from wood. 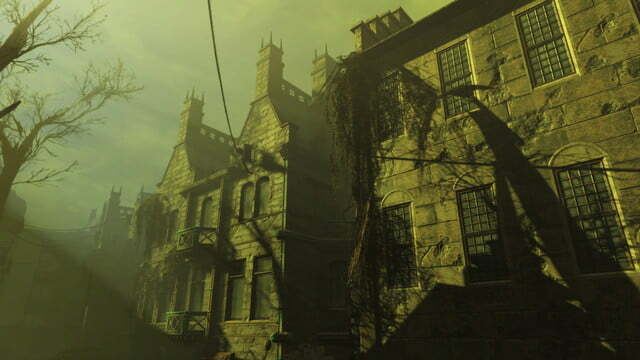 Then, to create volumetric light, or “god rays,” Bethesda worked with Nvidia to make the world feel more alive. 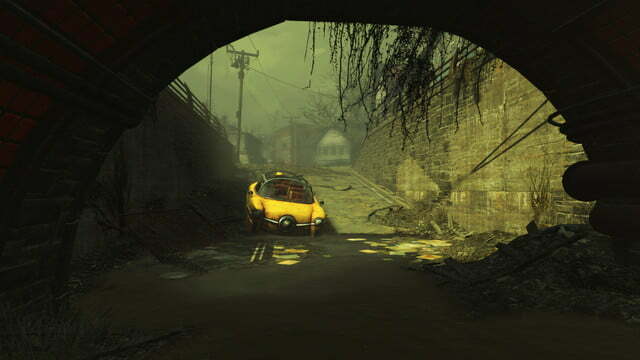 Notably, Bethesda has retained close relations with Nvidia ever since the graphics company aided in the development of the water effects in The Elder Scrolls III: Morrowind, which released in 2002. 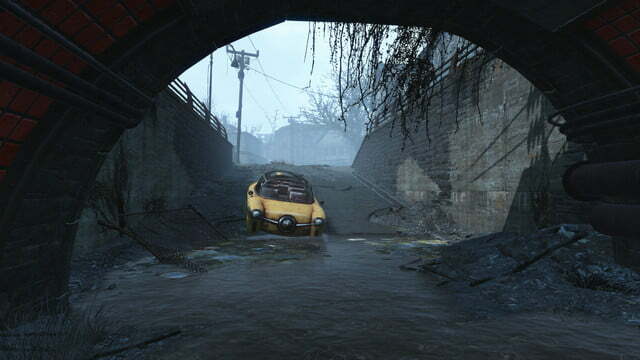 Volumetric light, which Bethesda describes as “spilling across the scene,” is heavily reliant on the GPU’s hardware tessellation. Put simply, it adds extra depth to the atmosphere. Thanks to the material system, when rain falls, the world’s surface is realistically wetted. Likewise, the new cloth simulation system lets flowing objects like cloth, hair, and vegetation blow around in the wind as they would in real life. Best of all, whether you’re playing on PC, Xbox One, or PS4, all of these features will be present when Fallout 4 launches next Tuesday.